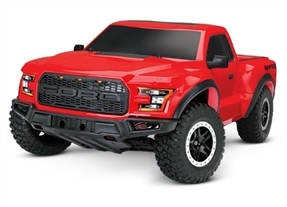 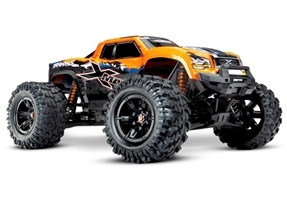 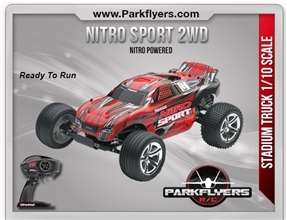 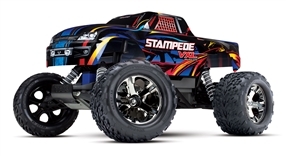 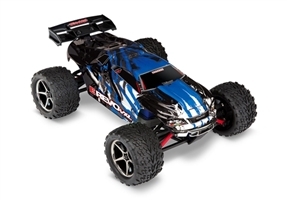 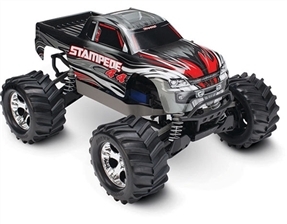 Our complete section of remote controlled rc cars includes electric, nitro and gas versions. 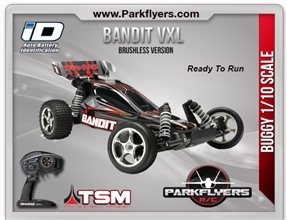 They come in Ready to Run and Pre-built forms. 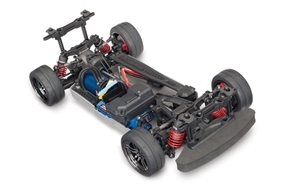 All of our cars come assembled with little or no work from the end user.